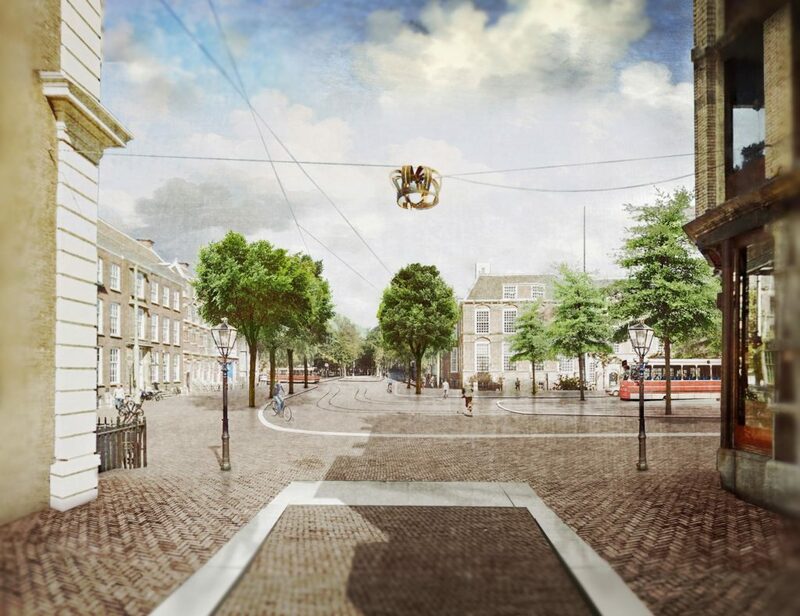 10.2018 The Hague makes start on execution of the Heart Line. 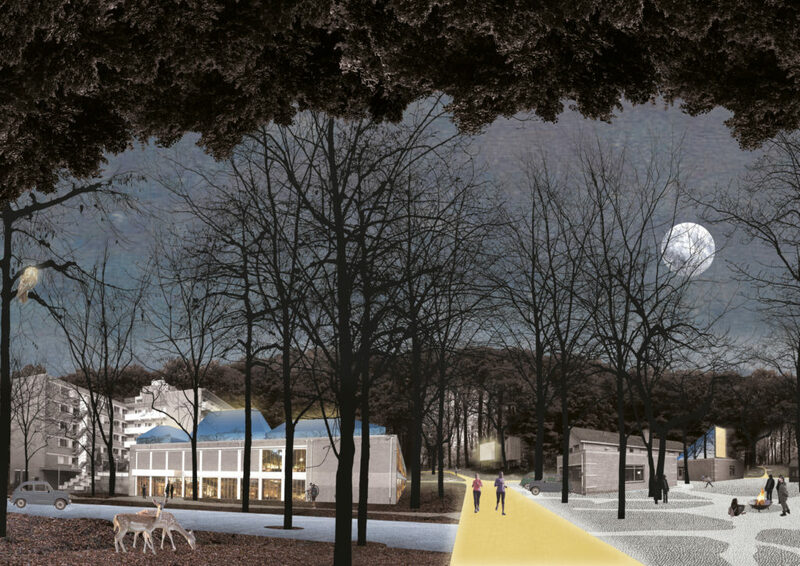 The first project of the ‘De Kern Verbonden’ plan takes shape. 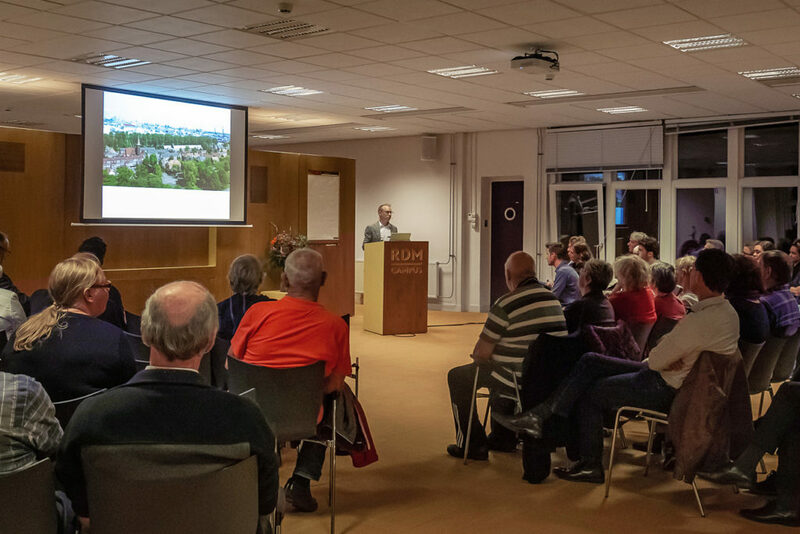 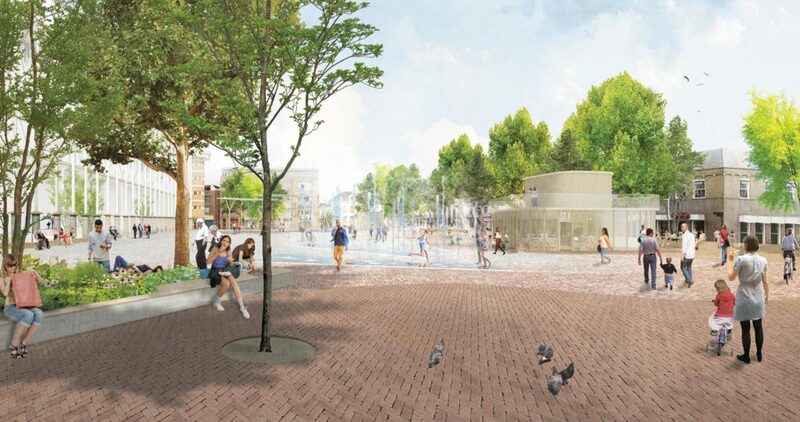 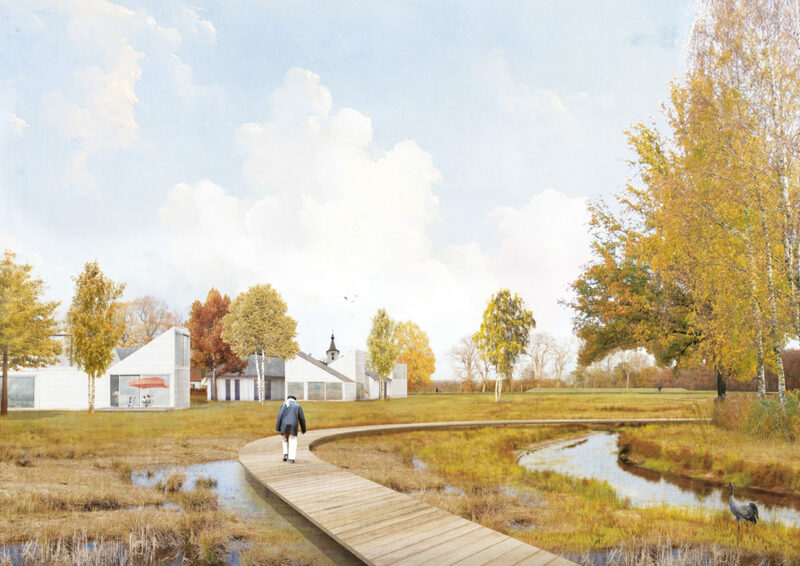 10.2018 Preview of vision for Heijplaat presented to the local residents. 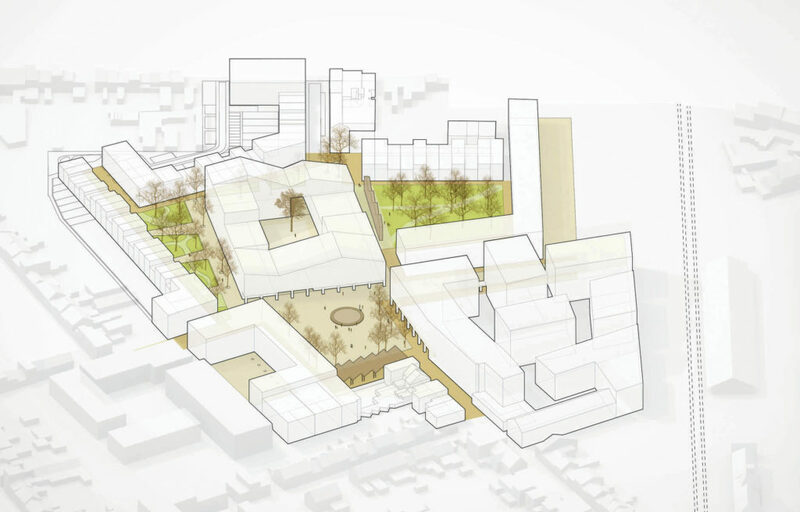 10.2018 Innovation pool Turnhout as a prototype for the Flemish city of the future. 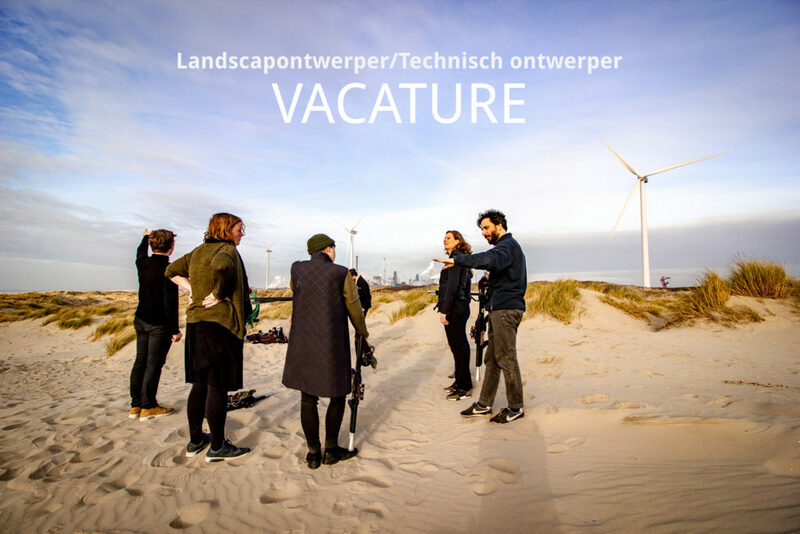 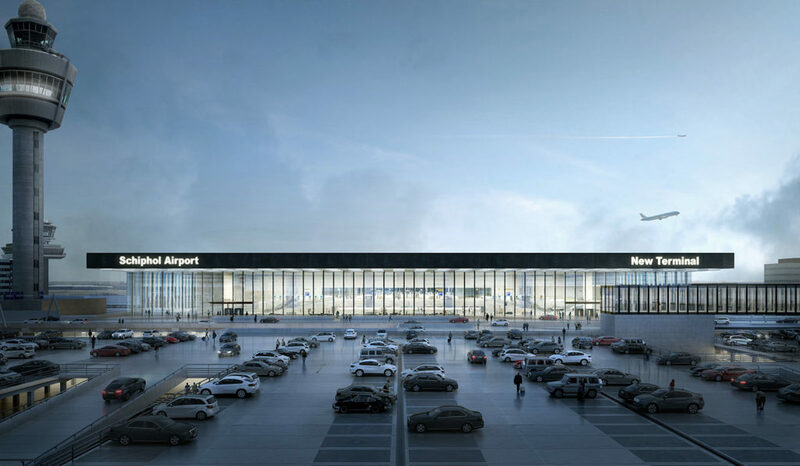 10.2018 Bureau B+B to design the landscape for the New Terminal of Schiphol.